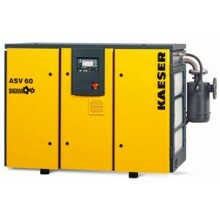 KAESER screw blowers use up to 35 percent less energy than conventional rotary blowers and even achieve significant energy savings compared to currently available screw blowers. 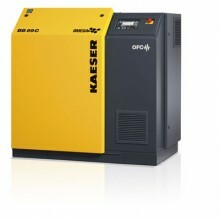 The combination of a blower airend with high efficiency SIGMA PROFILE rotors, flow-optimised components, efficient power transmission and drive components ensures exceptional performance, guaranteed by KAESER in accordance with the stringent requirements of ISO 1217. 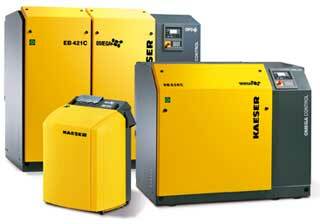 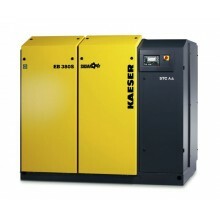 Delivered as user-friendly, turnkey systems, KAESER screw blowers simply need to be installed in position, connected to the air distribution network and the electrical supply and you’re ready to go! 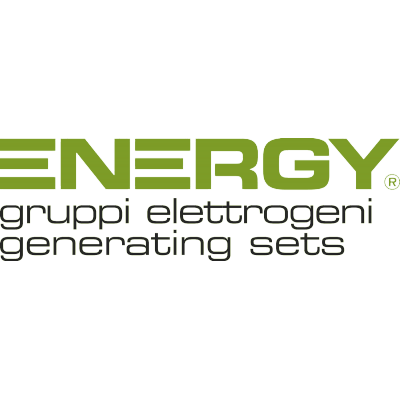 The laborious processes of oil-filling, drive belt installation, motor adjustment, procurement of a suitable frequency converter, programming, cabling in accordance with EMC regulations, drawing circuit diagrams, organising CE and EMC certification – the list goes on – are thankfully in the past. 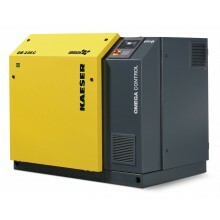 There’s no doubt about it: complete, certified machines from systems providers save time and money while delivering many years of dependable operation.